Want to go to Japan? For Free?? Yes, I do want to go to Japan for free!! Absolutely. My friend found this and shared on Facebook and I stole it! Hope she doesn’t mind? I had to share this fantastic offer from TATE. You can win a 7-nights-stay holiday in Japan! How wonderful is that!! You can go to Tokyo and Kyoto. I guess I don’t even need to explain those cities. The two most famous cities in Japan. 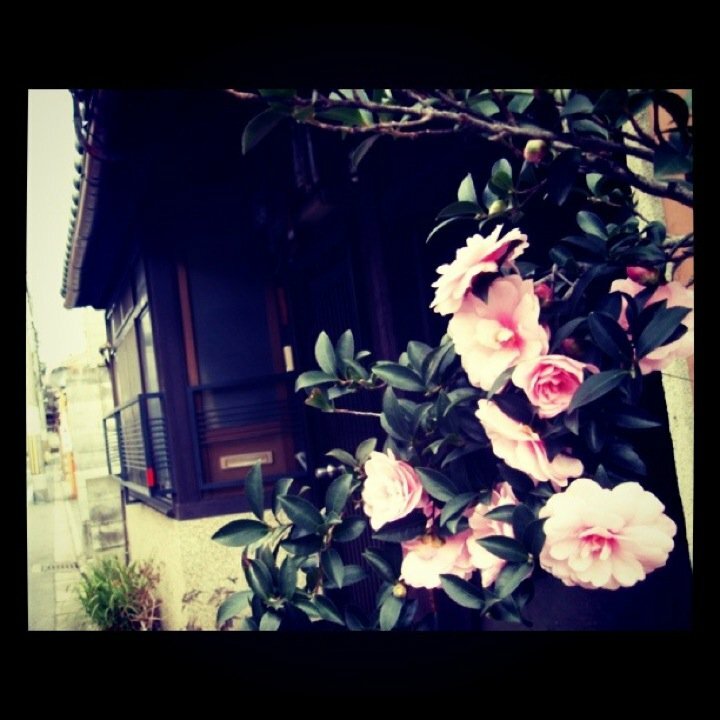 I used to live in Kyoto when I was in university. Kyoto is definitely one of my favourite place in Japan. You just have to join the competition. The opportunity is just too good to miss! !